With 10 games to go Manchester City are 10 points off the top of the Premier League in a far from Perfect 10 scenario. But – and it’s a big but – if Manuel Pellegrini’s team can finish how they started and start how they finished, City could yet win a second title in three years. 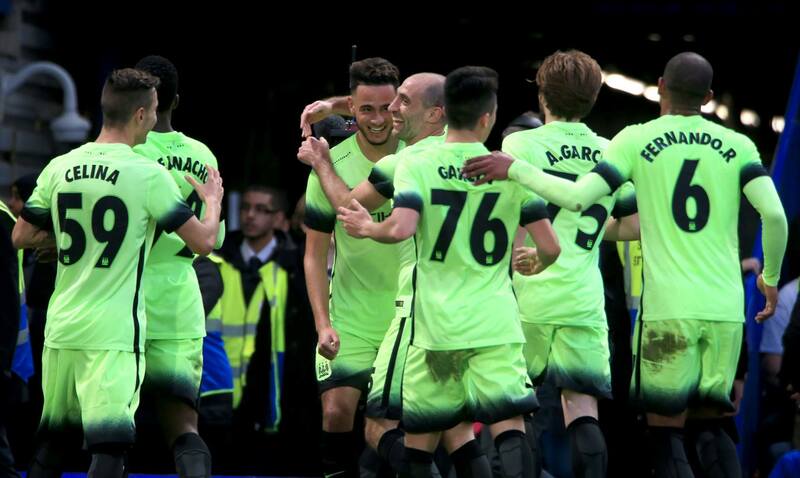 An 11 game winning streak saw City close out last season in style and boast a perfect record after the opening five fixtures of 2015-16. Having brushed aside an abject Aston Villa last weekend, Pellegrini knows that a similar record of 11 straight wins might still not be enough to win the league, but it shouldn’t be for the want of trying. City’s soon to depart manager said: “We cannot have the same points as Tottenham and Leicester if they win all their games. City’s storming start to the campaign had prompted daft – and mathematically unsound – talk of the title even being won by Christmas. 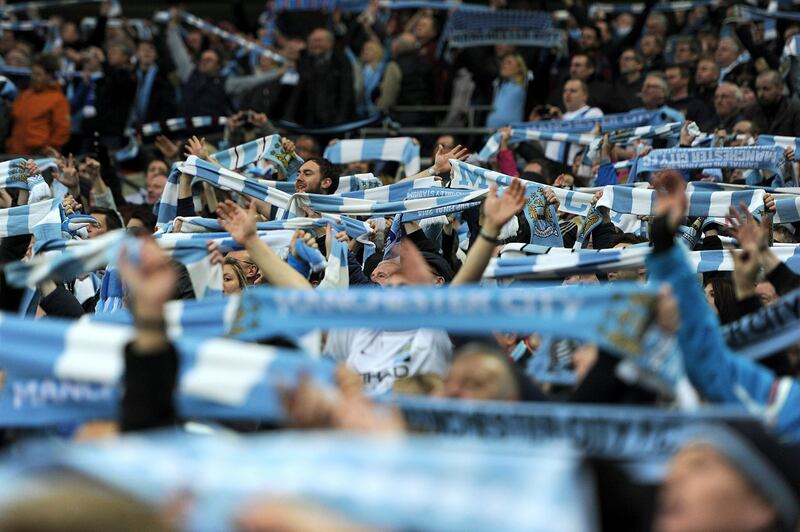 Any thoughts of a straightforward dash to a third Premier League crown in five years, showed a wanton disregard for the ‘Typical City’ default setting. The ‘Manchester City Way’ is more structurally challenged than a sinkhole-infested ‘Mancunian Way’, with a bumpy ride virtually guaranteed. 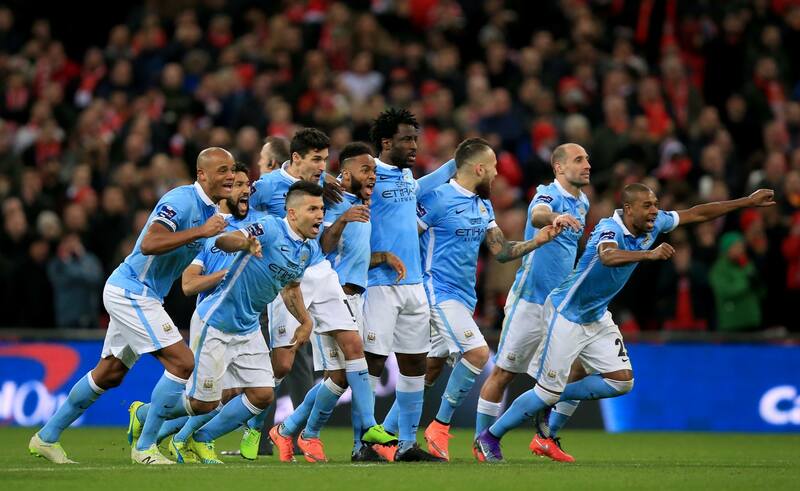 As every City fan will testify, dafter things can, and have, happened. With a game in hand over Arsenal, Spurs and Leicester, City can eclipse the Gunners by winning at relegation-threatened Norwich and edge to within two points of Mauricio Pochettino’s side. A seven point chasm to Claudio Ranieri’s league leaders would still remain, but if any team is capable of hunting down the Foxes it has to be City. That would pre-suppose City finding something that has eluded them since August – consistency – and that’d be consistently good, not consistently inconsistent! 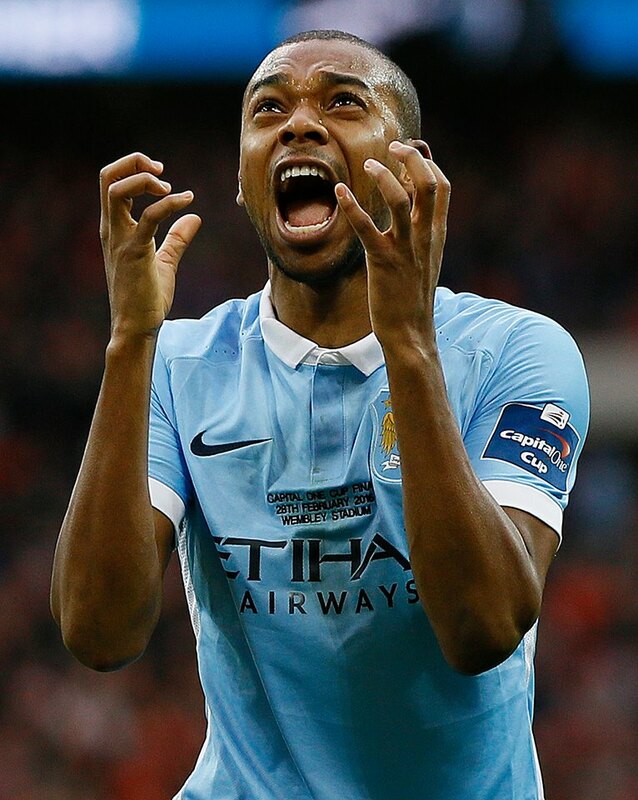 The extensive injury list that has wreaked havoc all season is finally, finally, showing signs of clearing up with Kevin De Bruyne, Fabian Delph and Samir Nasri nearing returns in early April. Yaya Toure will be missing at Carrow Road today, but hopefully available for the Manchester derby next Sunday. Of course, every team suffers injuries but City have been down to the bare bones at times, despite the media misrepresentations that City somehow have a ‘bigger’ squad than anyone else. A lack of available senior players and ridiculous TV scheduling, saw City’s FA Cup ambitions sacrificed on an altar of Pellegrini pragmatism and principles. The Chilean revolted against the FA and BBC’s decision to force City to play Chelsea, just 24 hours before City’s threadbare squad were flying out to the Ukraine for the Champions League knockout stages. Chelsea’s 5-1 defeat of a City side featuring six teenagers was almost inevitable, but the youngsters emerged with credit, unlike a much maligned Willy Caballero, deputising in goal for Joe Hart. 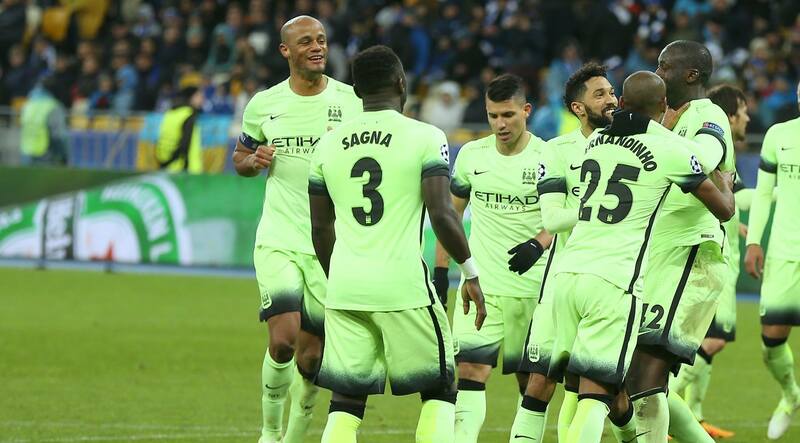 With the likes of Aguero, Silva and Yaya restored to the side in Kiev, Pellegrini’s reward was a stunning 3-1 win which, barring a calamitous 2nd leg on Tuesday night, will see City progress to the quarter final stages of the Champions League for the first time. Four days later Manuel, once again proved himself to be a man of honour when, against a crescendo of criticism, he stuck by the calamitous Caballero, keeping his word to play him as the ‘domestic cups’ keeper, this time in the Capital One Cup Final. 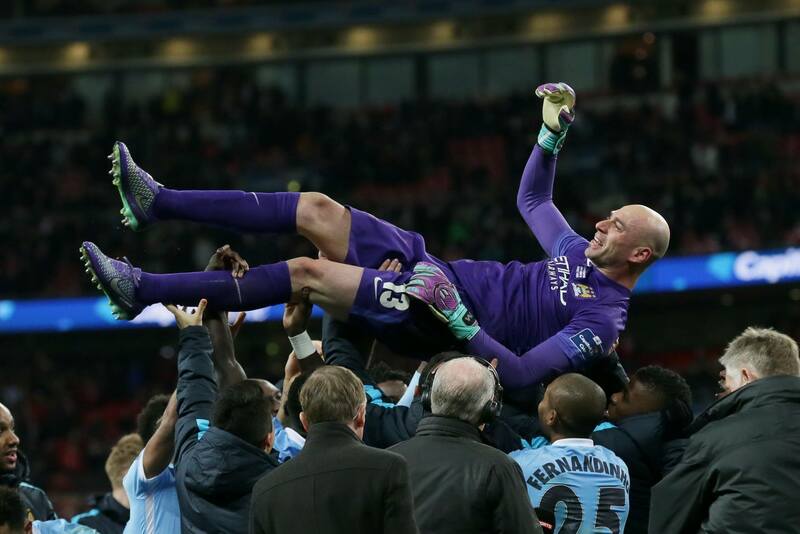 The veteran Argentine epitomized City’s season, going from zero to hero in the space of a week, saving three penalties in the League Cup shootout and handing Pellegrini his third trophy in his time at the Etihad. Having dominated Liverpool at Wembley and deservedly winning the Cup, City rolled up at Anfield in the league fixture three days later and inexplicably ‘rolled over’ to a gutless 3-0 defeat. Once again, it symbolized the flakiness that has all too often been City’s unpalatable match day offering – a signature dish that sticks in the throat. 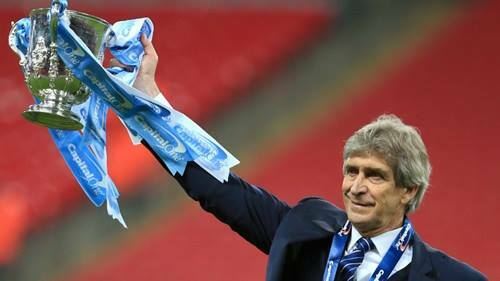 It cannot be allowed to happen again if Pellegrini is going to add to his haul of silverware, in his now time-limited stay at the Etihad. City fans don’t want to be spitting feathers after the lunchtime date with Delia Smith’s Canaries today. 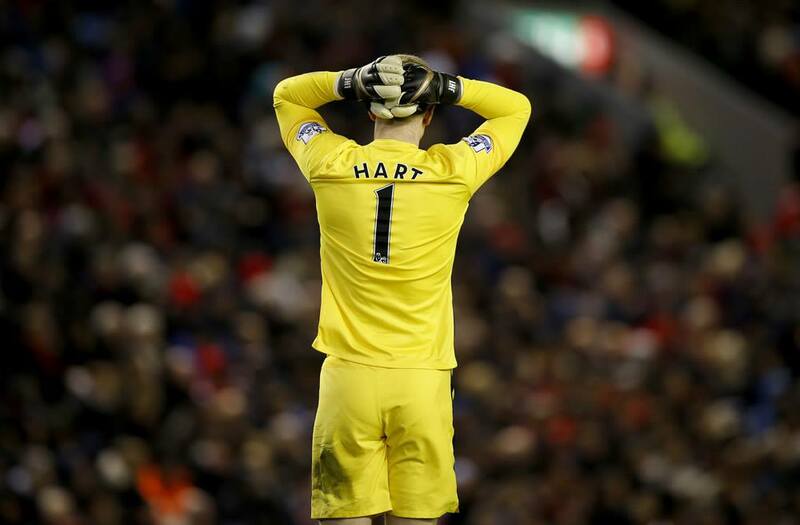 Anything short of victory will be a recipe for chronic Premier League indigestion. 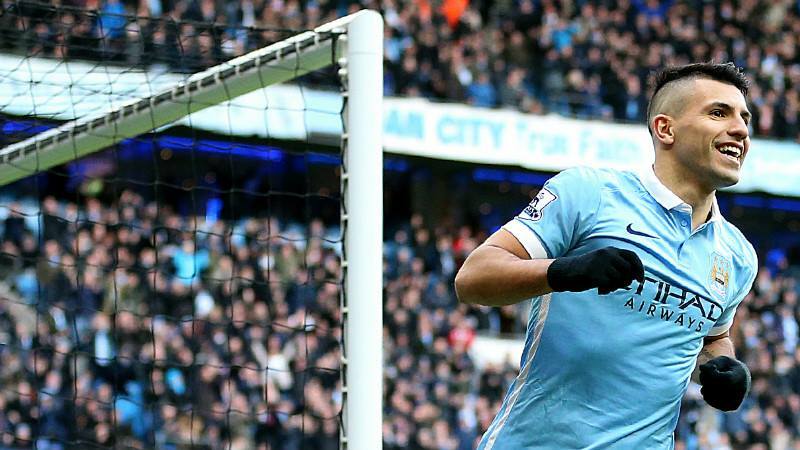 Winning the league will be a tough task but with City you never know, but winning against the Canaries is a "must". In this bizarre season anything can happen and to be honest until the Ya Ya goal against the poor Villa we struggled to get that crucial first goal. Love him or hate him the enigmatic Toure will invariably "pop up" with a crucial strike. Reallistically, even though we all want to win everything (not impossible!) a top 3 finish, quarter final of Champs League and 1 trophy already in "the bag" may be deemed to be a decent season, by me, anyway. I can't help but feel that this is/was a Premier League title there for the taking which makes it all the more frustrating that we are so damn inconsistent. Injuries have been a major factor in our season, but the whole club is culpable in allowing the side to age/slow to a point whereby rarely can we sustain the tempo required to beat the best teams. I beg to differ - if we don't pick up the Premier League crown - it'll have been disappointing. Conversely it'll be gobsmacking if we won the Champions League, but sadly that isn't happening under MP. We don't want to wish the season away, but it feels as if we're treading water until Pep arrives. Sadly that is very unprofessional. Simply not good enough. If only city this season matched your consistency of producing excellent pre match fayre. Lol - oh I dunno, some of my stuff can be pretty dodgy ;-) Really fed up with City this season. The way some players talk the talk but never walk the walk is wearing thin. Thank goodness Pep is coming in, but more importantly we are going to transform this squad with class, vibrancy, technical excellence, a work ethic and a genuine desire to win. Can't wait to see the back of those who steal a living in Sky Blue. Let's get Gundogan, Pogba, Alaba, Sane, Laporte and the likes into the Etihad and start realising the vast potential of our club. Poor result poor performance today title had gone a long time ago but doesn't me we stop trying. Will be glad when season ends. It's crazy isn't it, but before today I genuinely thought we could still win this title. I no longer believe that to be the case. 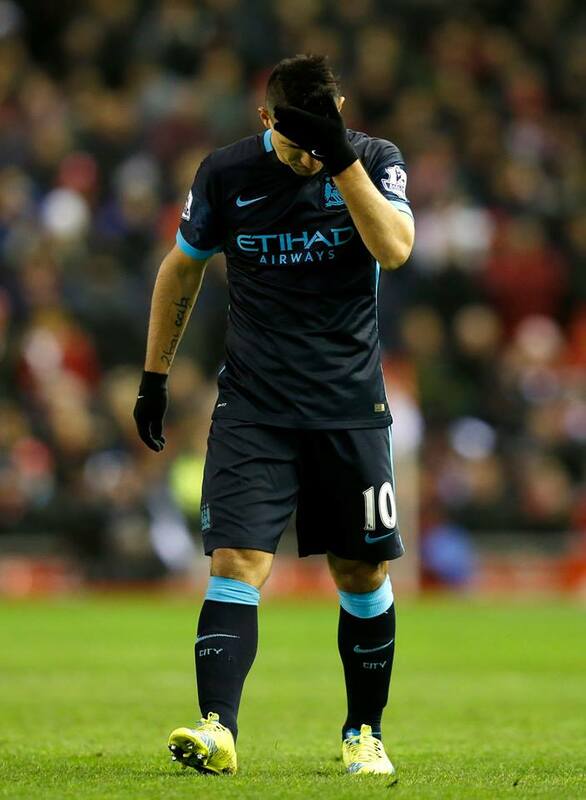 There appears to be some sort of malaise afflicting City this season and it's as frustrating as hell. Injuries have undoubtedly had an effect, but that cannot excuse the collective apathy that seems to descend on City all too often. I'm inclined to agree with you about the season ending, a sentiment that defies logic in some ways since we are on course for our best ever showing in the Champions League...and we still, at least mathematically could win the Premier League. However, we both know in our heart of hearts, that that is complete bollox! Sorry Dave meant to say doesn't mean we stop trying. So fed up with us this season we should be performing a lot better with squad we have. Shame the work ethic doesn't match that of your articles. Cheers Doug, very kind of you to say so, albeit I am sure there are plenty who could find fault with my articles. 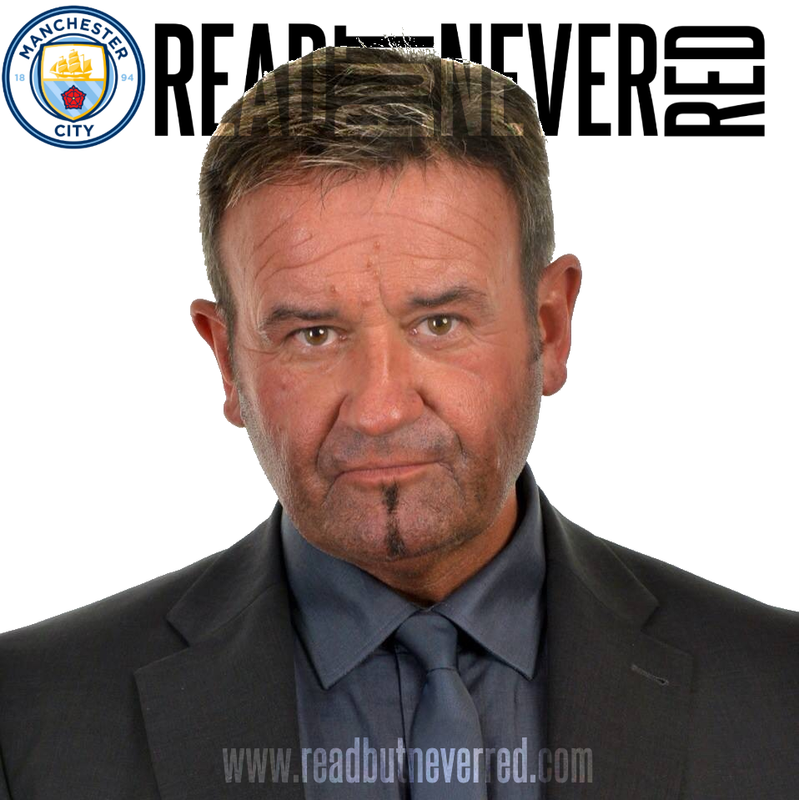 If, however, I am judged to be the Fernando of MCFC blogs by sufficient numbers of genuine City fans and readers, I promise to stop forthwith!